Cloud Peak Energy is not filing for bankruptcy just yet. 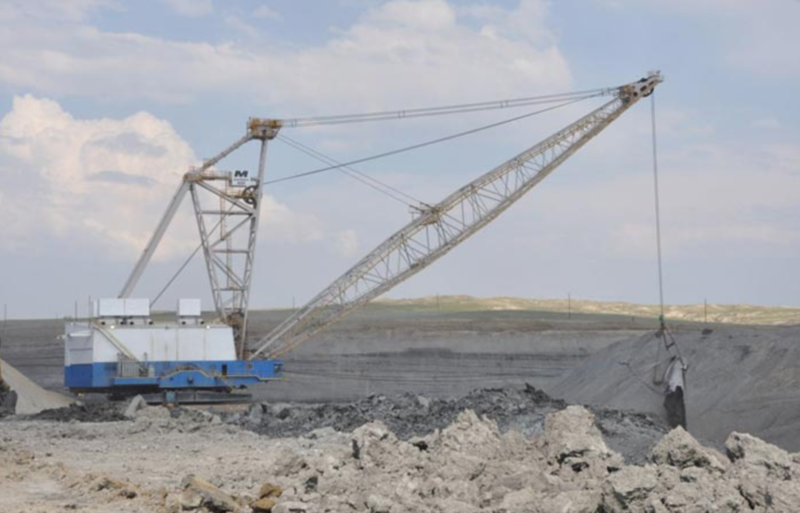 The Powder River Basin coal company got an extension on an interest payment today that was due last month. It should have defaulted yesterday, April 14, but a majority lender has given it an extension until May 1. In public documents, the company pointed to the interest payment as a kind of litmus test prior to filing for Chapter 11 bankruptcy. A default on that payment would set off a chain of events resulting in Cloud Peak having to pay a huge amount of debt… one that it cannot afford. Matt Preston, Wood Mackenzie research director of North America Thermal Coal Markets, said granting extensions for interest payments is not uncommon. "Especially if triggering the payment moves the defaulter directly to bankruptcy." Preston said, "the extension provides time for the parties to either find another avenue to move forward or for all parties to prepare for bankruptcy if it should come to that." Last November, Cloud Peak began a review of operations with a declining profit margin and massive looming debt payments. No potential buyer has come forward publicly for any mines. Cloud Peak called this process uncertain, but that it would work to restructure its balance sheet, adjust business with depressed thermal coal conditions and address reduced liquidity. "In connection with our review of capital structure and restructuring alternatives, we expect our mining operations and reclamation activities to continue in the ordinary course of business," Cloud Peak's SEC filing read.